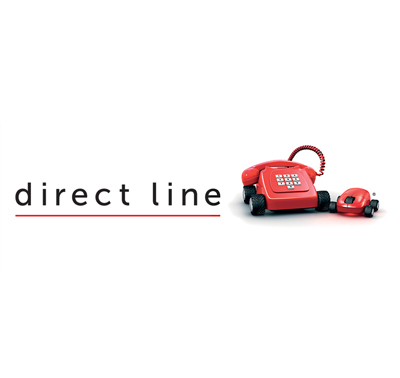 Working closely with Frank PR to produce Direct Line’s ‘Living Your Best Life with Saira Khan’ podcast series. The podcast launched on 14th March, and is available on iTunes, Spotify and all podcast apps. What we loved about this project was that our client went with our idea of recording on location at an ice rink – tying in nicely with Direct Line’s new ad campaign, and of course, with the fact that Saira was one of the stars of Dancing on Ice. We supported the campaign by carrying out a consumer survey with our research partners at Yolo Communications, and then promoted the podcast through a series of BBC and Commercial Radio interviews that we set up for Saira and life coach Stuart Holliday.